Prerequisites : Delegates must have attained the Foundation qualification. Delegates that did not complete their Foundation course with us may not have all the necessary knowledge expected of attendees for this course. In particular, this may apply to those looking to renew their Practitioner accreditation in a previous version, but can also apply to those who took Foundation courses with other training organisations, online or CD-ROM based learning and self-study. In these situations a more detailed refresher may be required, in which case delegates should book the Combined Foundation and Practitioner course. In addition, delegates should allow for around 2 to 3 hours of evening work prior to taking the Practitioner examination. This is to finalise exam preparation and confirm understanding in any areas of uncertainty. 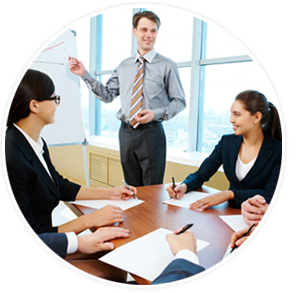 This course leads to the PRINCE2® practitioner level certification. The Practitioner examination is normally taken on the final day of the course. The Practitioner examination is an open- book objective test examination based on a given scenario and lasting 150 minutes.